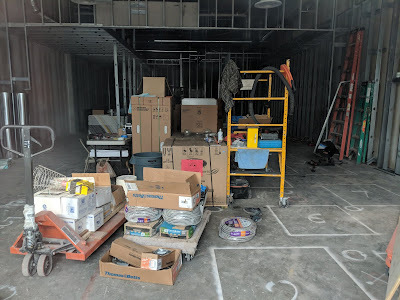 After almost a year of delay, there is finally some activity at the future home of The Beer Junction at 1800 Rockville Pike in the Galvan apartment building. 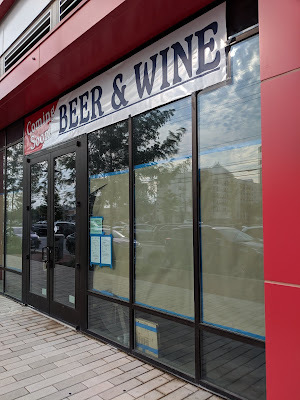 A coming soon banner has been installed at the beer and wine store, and construction work is underway inside. 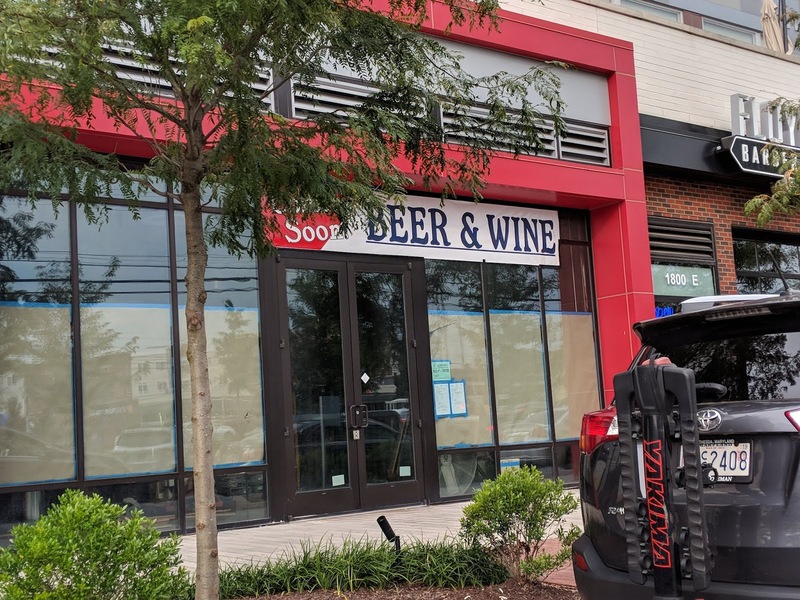 The store will be located next to Floyd's Barbershop, facing the Pike. Too close to Gilly's to succeed, IMO.